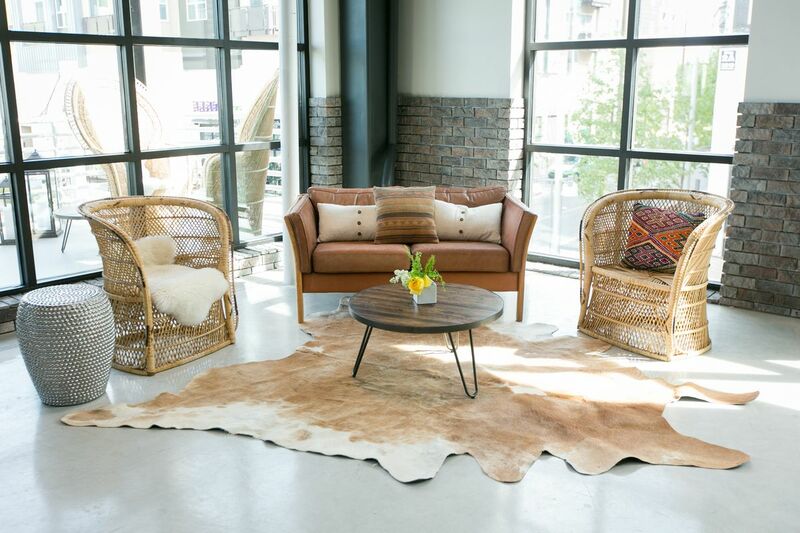 At Panacea Collection, we're constantly on the hunt for unique pieces to add to our growing collection of event furniture rentals. See our top ten favorites from our new inventory, and contact us today to see how we can create an inspired space at your next event! 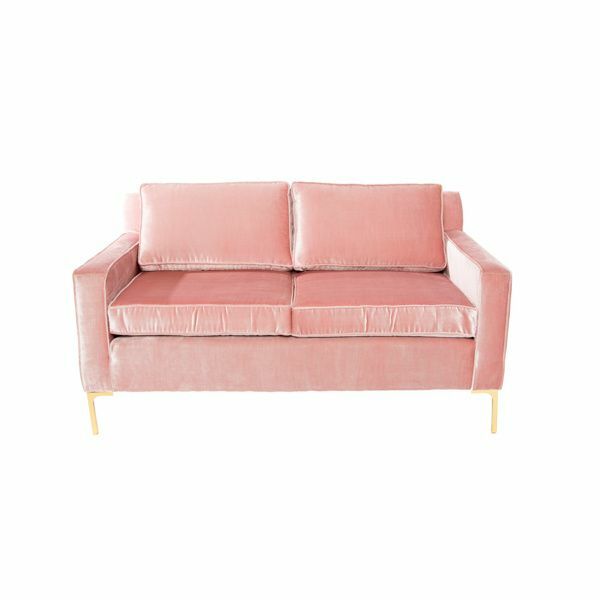 Our infamous blush pink velvet sofa is ideal for a bridal and baby showers, music festivals, artist or VIP area, or fun cocktail parties! Honestly, it’s perfect for everything! Pair with navy silk fringe pillows or our palm pillows for added fun and luxury. With brass details and enough seating for two, this velvet sofa can bring a plush vibe to any event seating arrangement. Planning a vintage-inspired party? Consider our new Mint Tin Cocktail table. 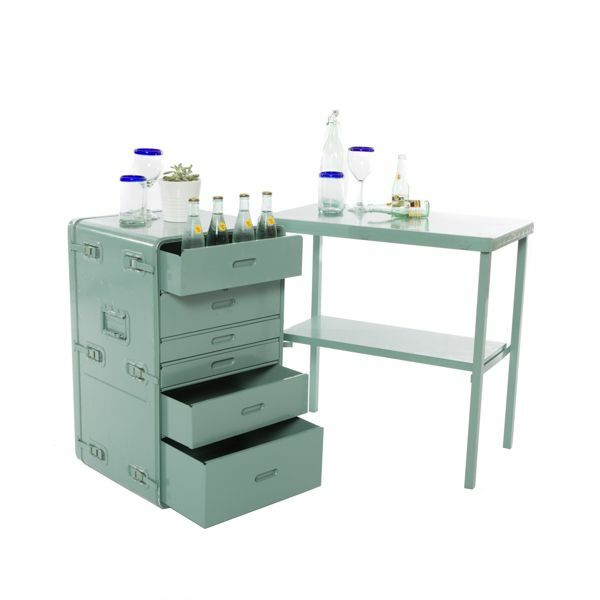 This well-worn medical trunk complete with latches, hidden drawers, and built-in portable tables has found a new life as a functional food and drink table or bar fit for any event. 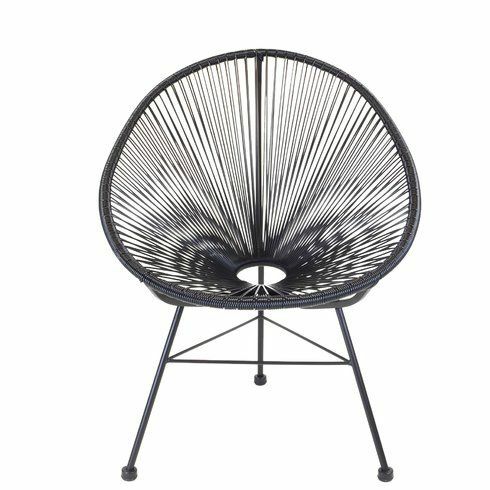 The round basket-style seat gives this chair a laid-back, beachy vibe making it a great lounge chair for summer or outdoor events. Available in black, this chair can blend seamlessly with nearly any color palette. The Kilim Cocktail Table is a great choice for all night events that you foresee having several different phases. It can serve as a cocktail table during the first few hours of a party, and then be repurposed as a bench once people start dancing and mingling. A perfect focal point for any Bohemian-inspired event. The Chesterfield Sofa is sure to impress if you appreciate classic mid-century design. 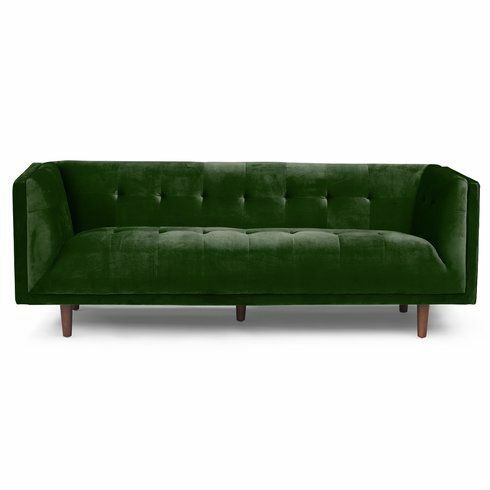 A luxurious emerald seat rests on top of tapered wood legs, while button tufts add even more texture to this velvet sofa. This show-stopping piece radiates comfort and clean design. This sofa would work perfectly as the centerpiece of an intimate lounge area at an event. 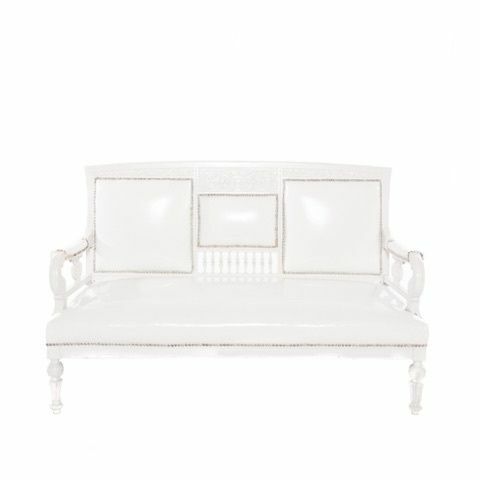 With white patent leather and a silver nail head trim, the Monroe Settee is a statement piece with sass! Perfect for themed parties, holiday soirees or other whimsical events, this settee may just steal the show. Arrange our Ostrich Chairs around a small table to create a striking intimate space with minimal effort. The Victorian design with a modern update and minimalist color scheme can add an elegant touch to any venue or space. 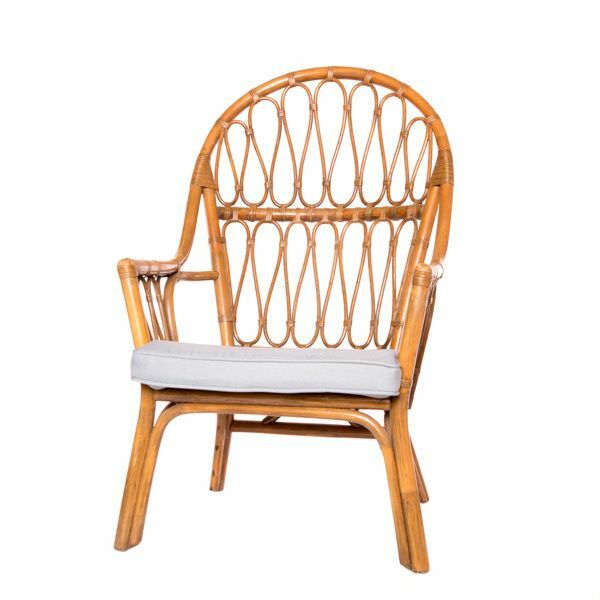 For a more casual, bohemian feel, consider our braided rattan Zoe Chairs. Perfect for a backyard get together or cocktail hour, these unassuming chairs lend themselves to easy conversation and can blend perfectly with other bohemian-style pieces, creating a comfortable outdoor lounge. Add a sheepskin throw and fun pillow for a pop of color too! 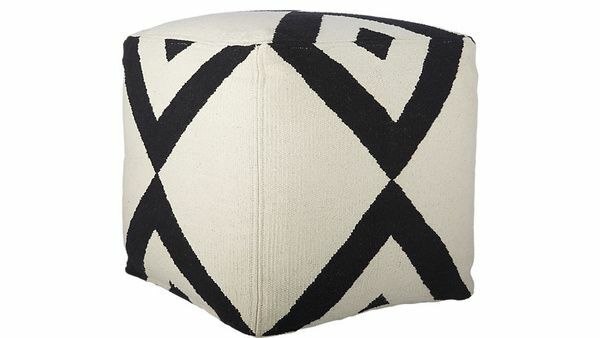 The black and white diamond-printed fabric on the Xbase Pouf adds a punch to any event space and will add movement to any room. These versatile poufs can be used in a corner to create a tucked-away space for drinks and mingling, or mixed in with a full lounge grouping to serve as additional seating options. 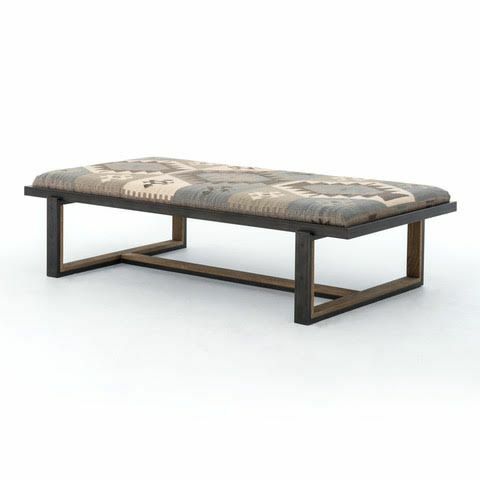 This fancy daybed is a must-have for any ultra-glamorous or black tie event. 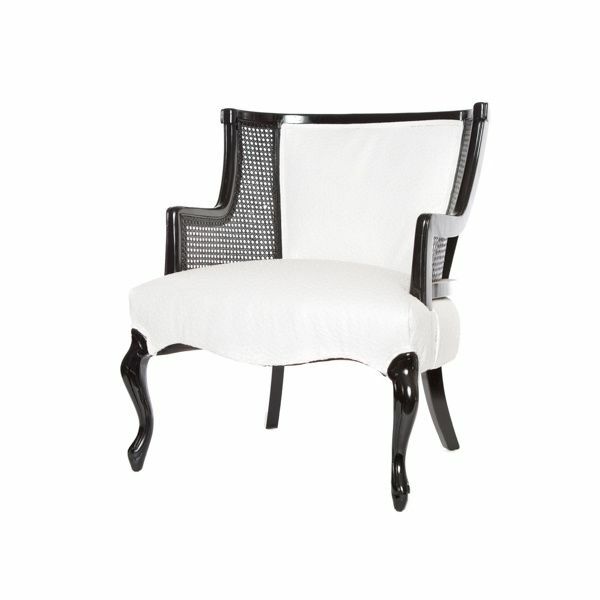 It's sure to be a popular photo op with its hand-carved wood and sleek black upholstery. We recommend putting it in a well-lit area, so guests can snap gorgeous photos and share how fabulous they look with this glam centerpiece. At Panacea, we'll help you find the best furniture rentals for your very own event. 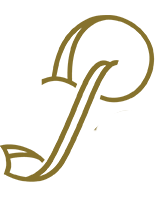 Contact us today to learn more about our collection, and browse our entire inventory online today!